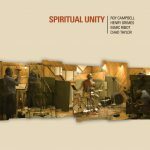 Marc has released over 20 albums under his own name over a 35-year career, exploring everything from the pioneering jazz of Albert Ayler with his group Spiritual Unity (Pi), to the Cuban son of Arsenio Rodríguez with two critically acclaimed releases on Atlantic Records under Marc Ribot Y Los Cubanos Postizos. 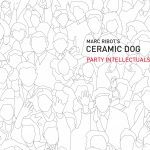 His avant power trio/post-rock band, Marc Ribot’s Ceramic Dog (Pi), continues the lineage of his earlier experimental no-wave/punk/noise groups Rootless Cosmopolitans (Island Antilles) and Shrek (Tzadik). 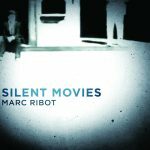 Marc’s solo recordings include Marc Ribot Plays The Complete Works of Frantz Casseus (Les Disques Du Crepuscule), John Zorn’s The Book of Heads (Tzadik), Don’t Blame Me (DIW), Saints (Atlantic), Exercises in Futility (Tzadik), and his latest Silent Movies released in 2010 on Pi Recordings was described as a “down-in-mouth-near master piece” by the Village Voice and has landed on several Best of 2010 lists including the LA Times and critical praise across the board. 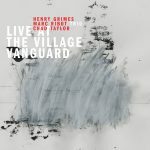 2013 saw the release of Your Turn (Northern Spy), the sophomore effort from Ribot’s post-rock/noise trio Ceramic Dog, and 2014 saw the monumental release: Marc Ribot Trio Live at the Village Vanguard (Pi Recordings), documenting Marc’s first headline and the return of Henry Grimes at the historical venue in 2012 already included on Best of 2014 lists including Downbeat Magazine and NPR’s 50 Favorites. Marc has performed on scores such as “The Kids Are All Right,” “Where the Wild Things Are,” “Walk The Line (Mangold),” “Everything is Illuminated,” and “The Departed” (Scorcese).” Marc has also composed original scores including the French film Gare du Nord (Simon), the PBS documentary Revolucion: Cinco Miradas, the film Drunkboat, starring John Malkovich and John Goodman, a documentary film by Greg Feldman titled Joe Schmoe, a feature film by director Joe Brewster titled The Killing Zone, and dance pieces “In as Much as Life is Borrowed”, by famed Belgian choreographer, Wim Vandekeybus, and Yoshiko Chuma’s “Altogether Different”. 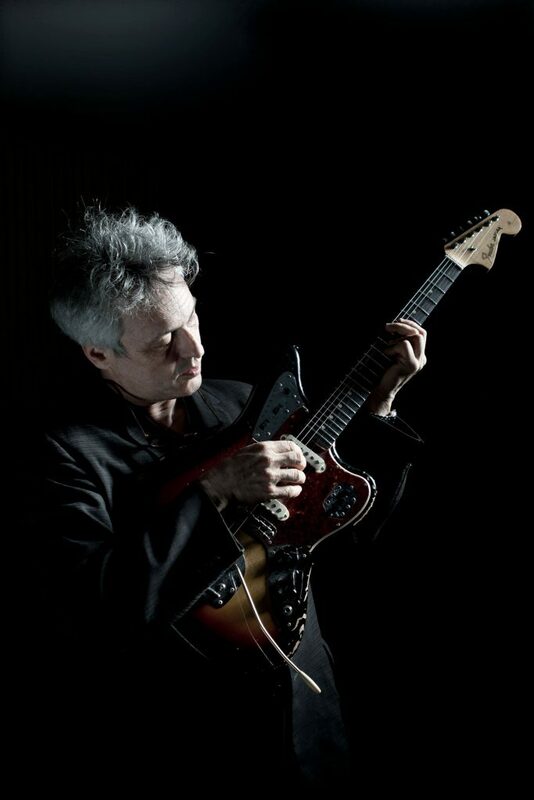 Marc is also currently touring his live solo guitar score to Charlie Chaplin’s The Kid, which was commissioned by the NY Guitar Festival and premiered Jan 2010 at Merkin Hall, as well as a program of new arrangements of classic Film Noir scores commissioned by the New School Noir Arts Festival 2011.